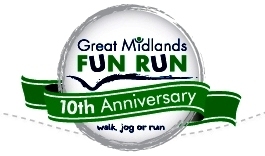 For the first time, Team TLC entered the Great Midlands Fun Run on Sunday 10 June in Sutton Coldfield. From left to right; Gary, Jack and Mark from VoiceMobile raised funds for our charities – watch this space for their final total. We were blessed with a lovely sunny day, though a little humid. The guys finished with good times, despite Mark running with an injury and this being Jack’s first major Fun Run. 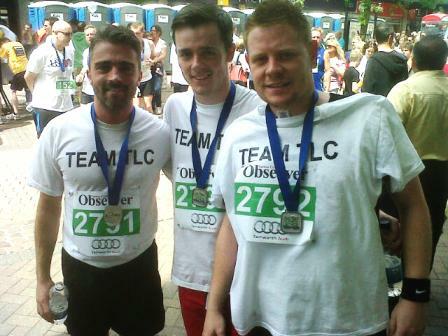 Jack intends on following in Gary’s steps who competed in this year’s London Marathon. 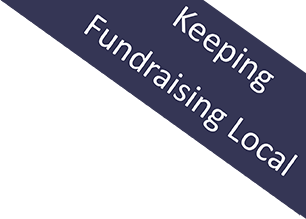 Were are really grateful to Gary, Jack and Mark and to all the people who sponsored them.